" Very good product easy to form, no more stiff neck, holds shape very well. " 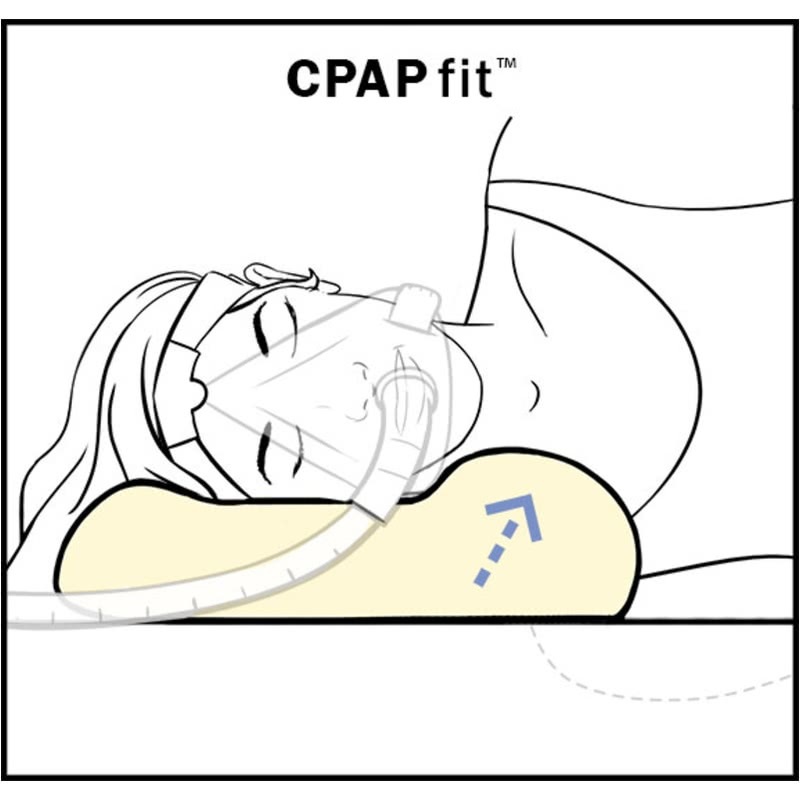 The CPAPfit Buckwheat CPAP Pillow is a customizable, form-fitting pillow from Pur-Sleep. The pillow is filled with buckwheat hulls and small pieces of shredded foam, allowing for the pillow to be shaped as desired for optimal comfort. 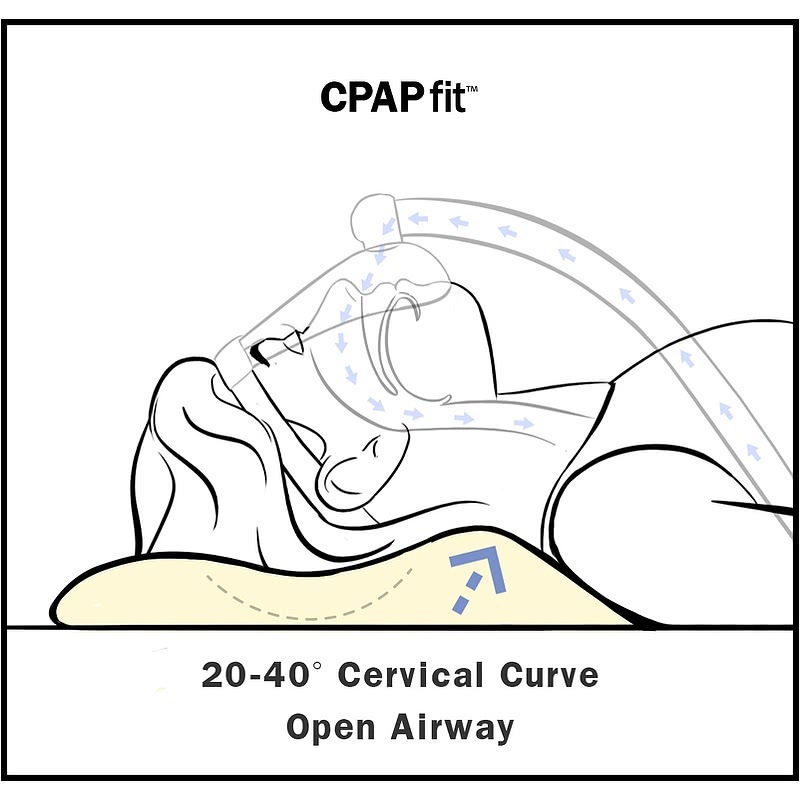 The pillow's shaping ability makes it a great option to be used with CPAP masks. The pillow will form around the mask easier than harder, bulkier pillows. Users can take out some of the filling and store it in the included bag to make the pillow as thick or shallow as they desire to benefit their sleeping position, making it a great option for side, back, and stomach sleepers. 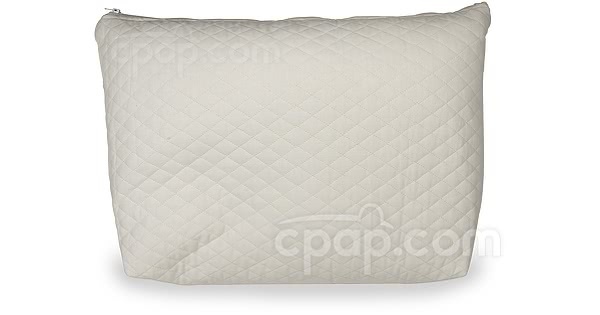 Because buckwheat hulls don't absorb or reflect body heat like foam or other materials, the CPAPfit pillow is designed to stay cool during the night. 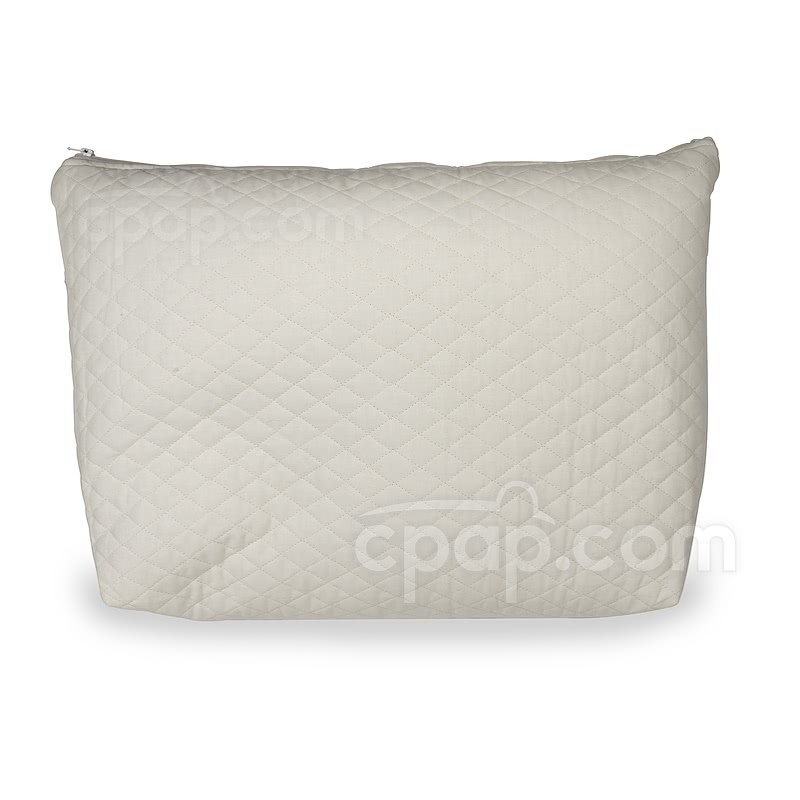 The CPAPfit pillow ships with a large amount of buckwheat hulls and shredded foam inside of the pillow so that some can be taken out if desired. Many users will not use the pillow with the full amount of hulls and foam inside. Excess should be taken out and stored in the included bag to be used at a later time if needed.